1. The perfect integration of fiber laser technology and numerical control technology represents the perfect level of laser cutting. 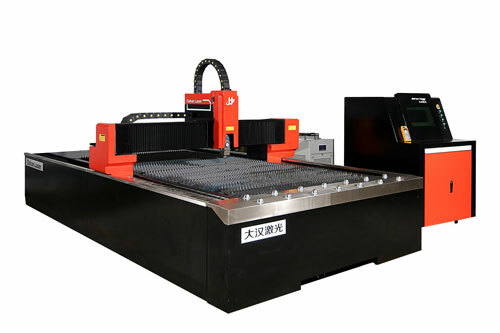 2, professional laser cutting machine control system, computer operation, can ensure cutting quality, make cutting work more convenient, operation is more simple. 3, the machine tool Longmen style structure, good rigidity, can withstand higher speed and acceleration.